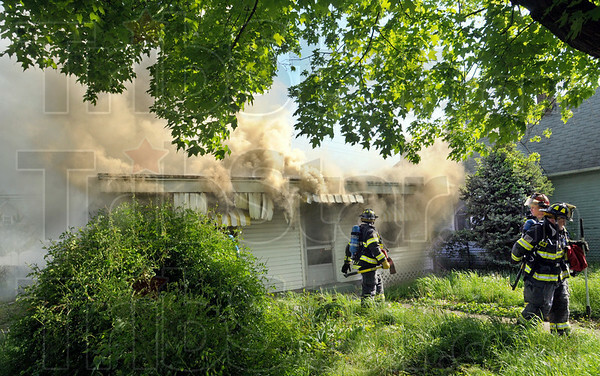 Vacant: A house located at 2402 Locust Street suffered heavy fire damage Frida morning. Firefighters quickly doused the flames. The fire is under investigation.